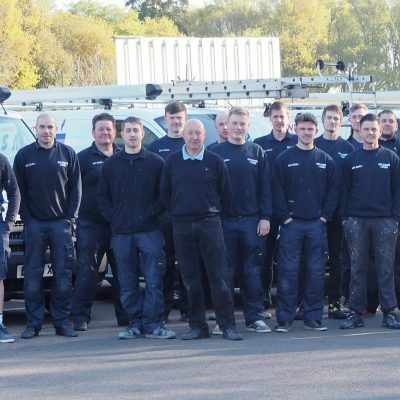 As part of Gas Mark 1's commitment to customer service, we provide a comprehensive 2 Star plus service and maintenance contract designed to reassure you that your central heating system is in capable hands should any problems arise. Our 12 month maintenance contract covers all labour (call-outs, diagnostics and repair work) on your boiler and central heating system and includes your annual service on the boiler. For more information on the details of our 2 star plus contract and to see how you can be covered by one of the leading independent providers of heating and plumbing services in the local area, please contact us on 01923 231780.